The prestigious European Sponsorship Association needed to evolve from an HTML website with a dated brand identity into a mature and solid online platform. 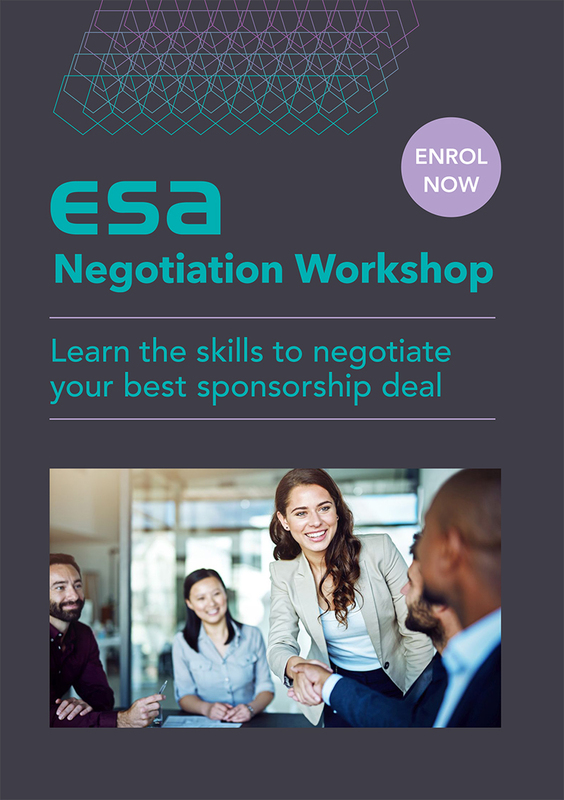 A wide breath of offerings including membership areas, the flagship ESA Awards annual event, industry training, research and policy-making; as well as blogging and promotions. A 360º collaboration to create a large website working as a strategic design partner for the client’s team. 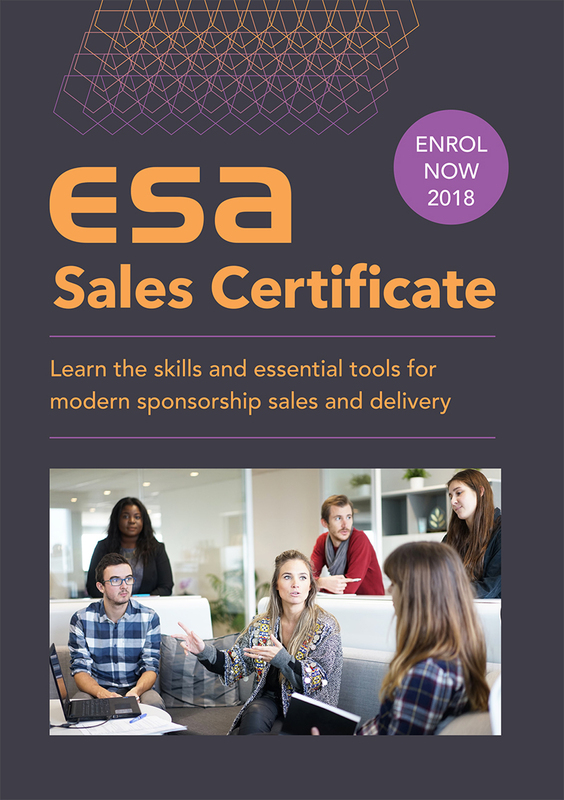 ESA became a leading online presence in the sponsorship industry.